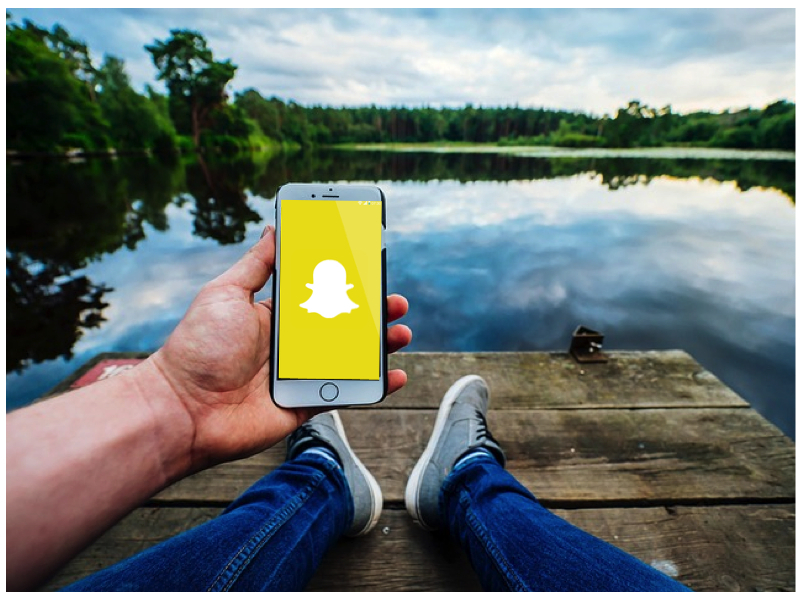 Snapchat currently has around 158 million active daily users, 301 million monthly active users and around 9000 snaps being sent every second. There is no reason to why you shouldn’t aim at growing your Snapchat account because it has huge marketing potential. 1) Post on Instagram a Snap from your account and include your @ name. 2) Tweet an image update to your followers on Twitter and ask them to follow you. 3) Send a snap or chat message to accounts you follow. 4) Ask your friends for a shoutout on their accounts. #5 is the most important. If you have a great Snapchat account, you are more likely to get people talking about it. Your followers will tell their friends to follow you because of the great updates you post. Make collaborations with other t Snapchat accounts that have a similar niche as you and shout out each other. There you have it! These tips were just some of many tips and tricks on How to Get More Snapchat Followers. Although, they have shown to be the most effective and the tricks that the most people have used.